problem. 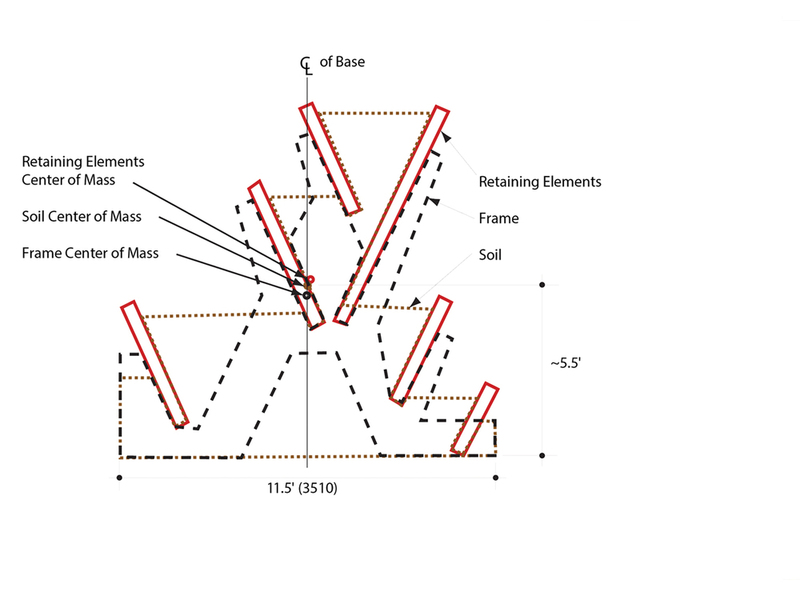 The design process was largely successful because SGA was able to fully analyze and clearly present options beyond Caltrans' offer of either a chain link fence or a standard masonry block wall. 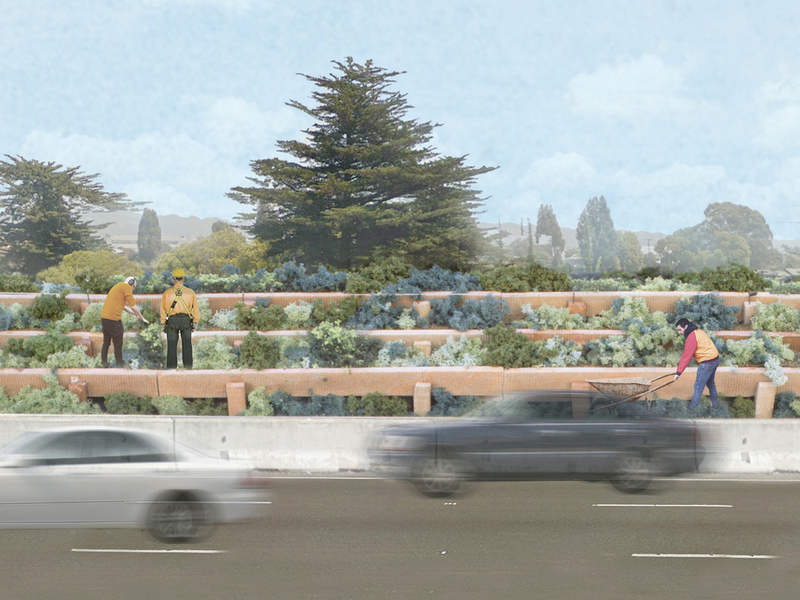 calculations, and realistic physical models, SGA was able to show both Caltrans and the community that an alternative Living Wall concept would not only improve views by replacing the sight of traffic with terraced greenery, but also provide better noise protection at a lower height. economically feasible foundation solution for the noise barrier.